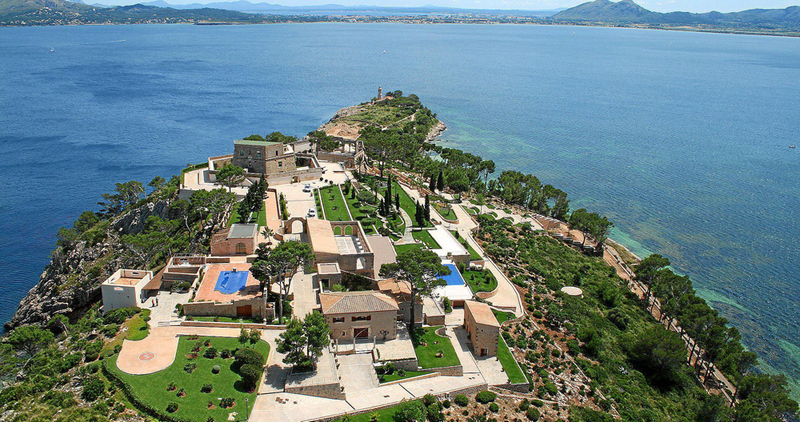 La Fortaleza is one of Spain’s most impressive Estates. 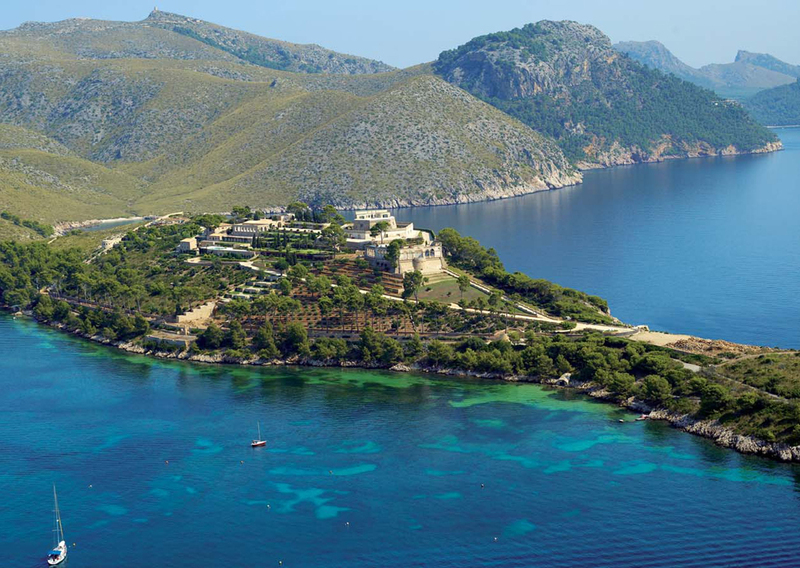 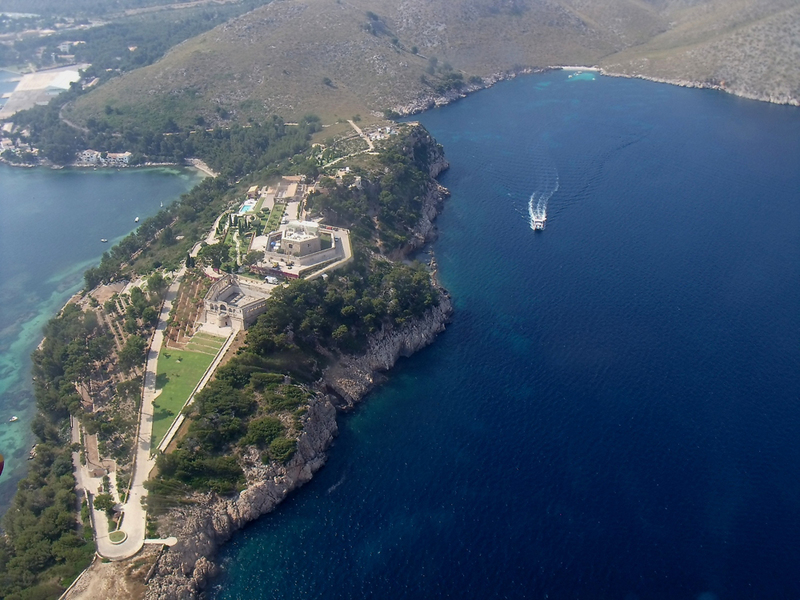 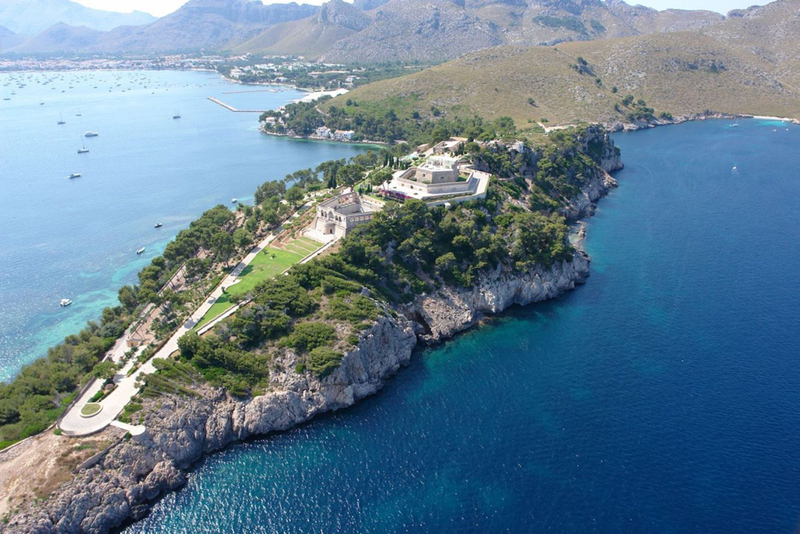 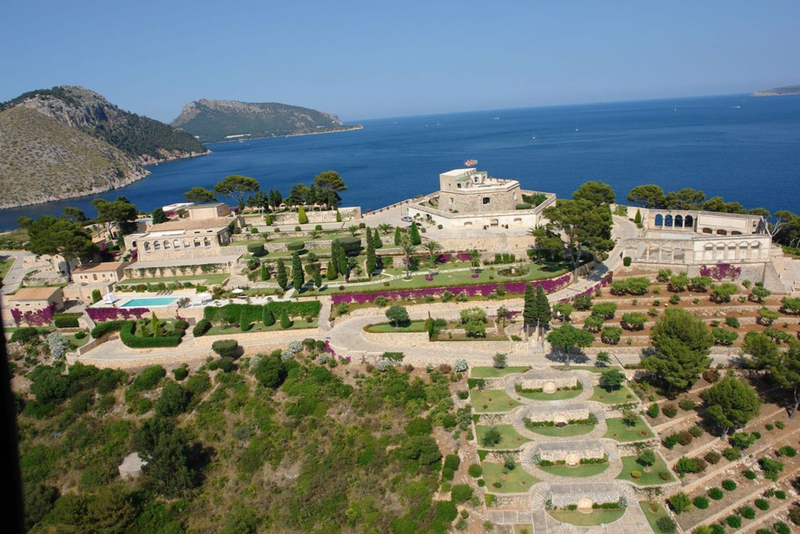 La Fortaleza, acquired by a A British Banker for 40 million euros is one of the most spectacular and exclusive properties in the Mediterranean, La Fortaleza, in the Port of Pollensa has been sold by its British owner to an English banker. 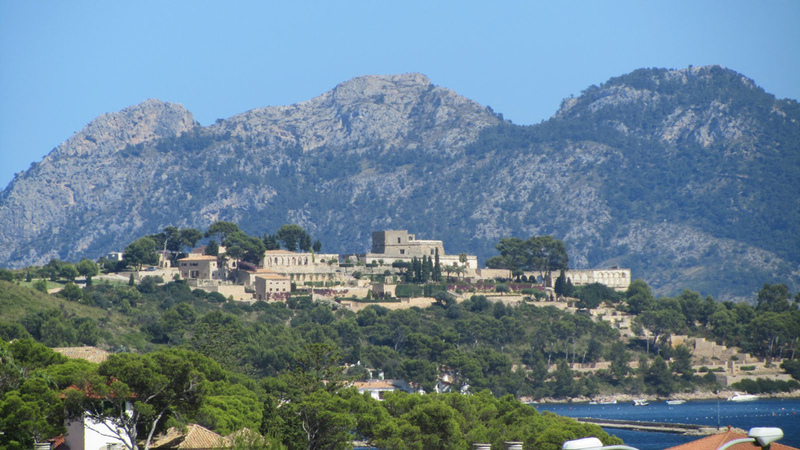 The fort was built in 1628 to defend the Pollensa peninsula from the Saracens and has a glorious and colourful history. 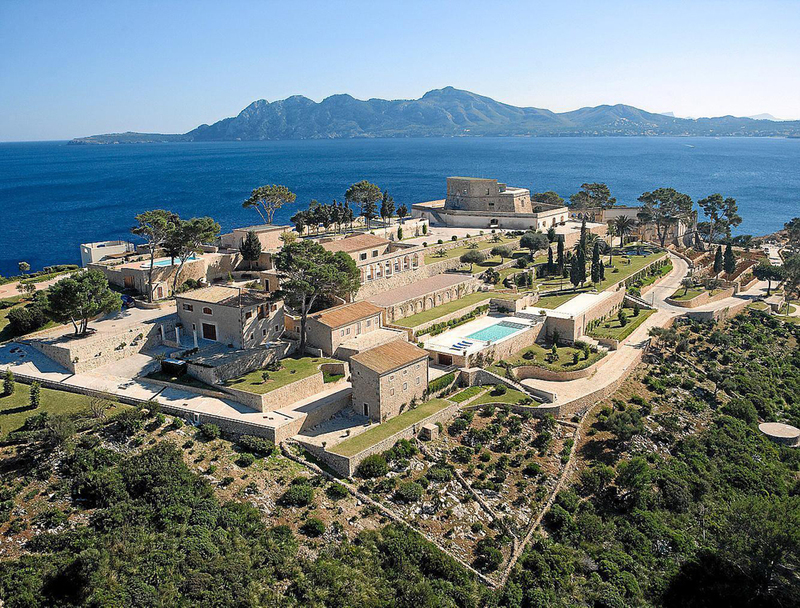 Its previous owner, John Ogden, spent a small fortune on renovating the 232 acre estate.